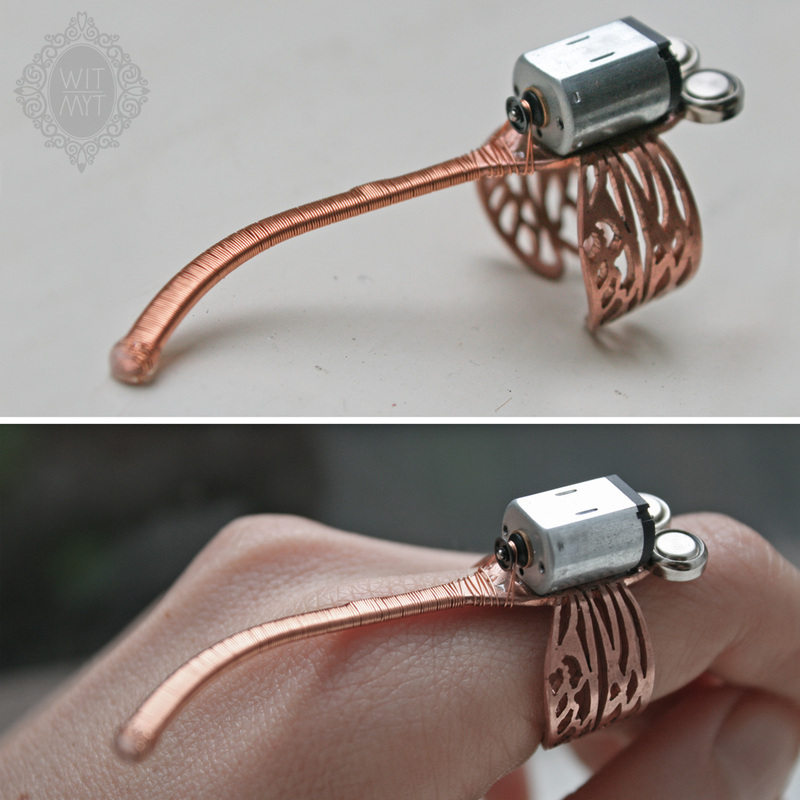 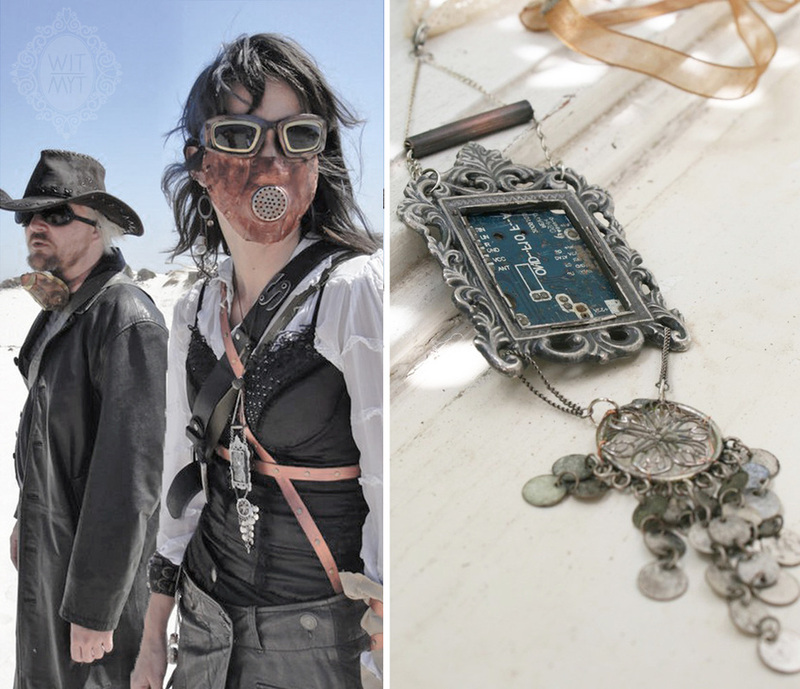 I was commissioned to design and make several pieces of jewellery for the female lead in an independent film. 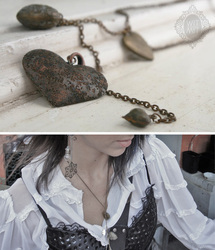 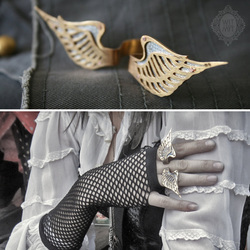 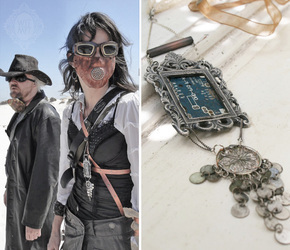 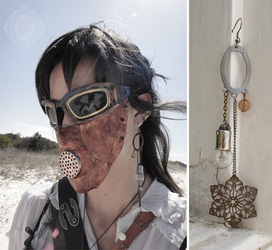 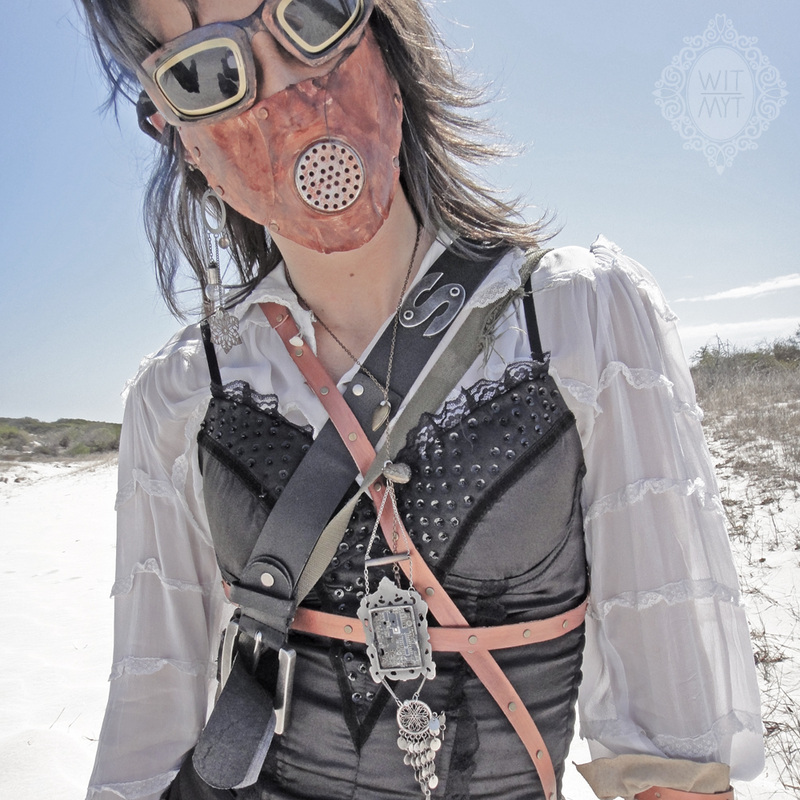 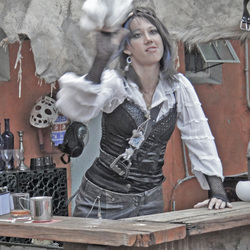 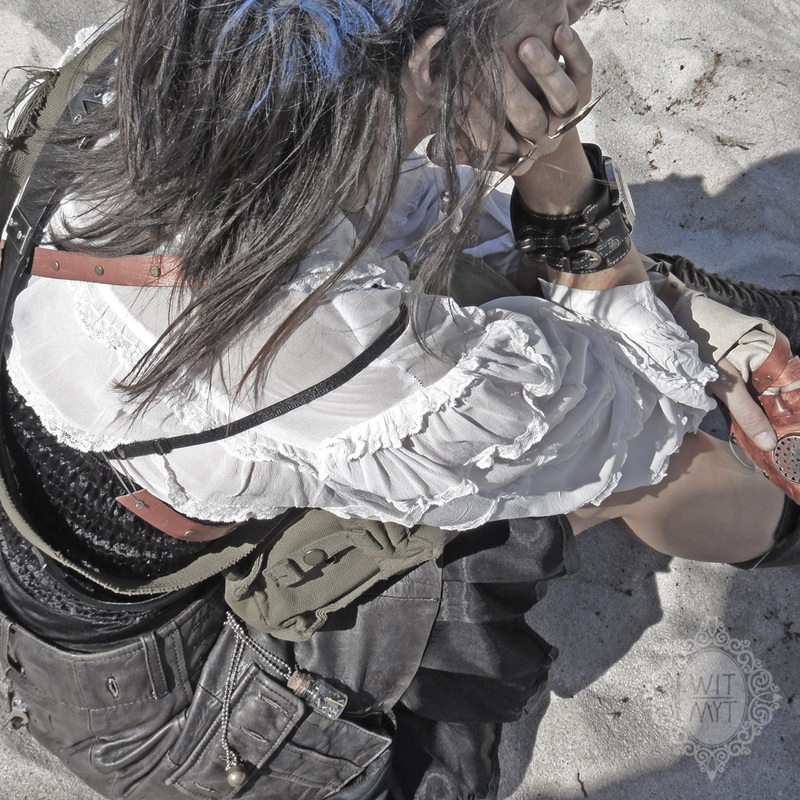 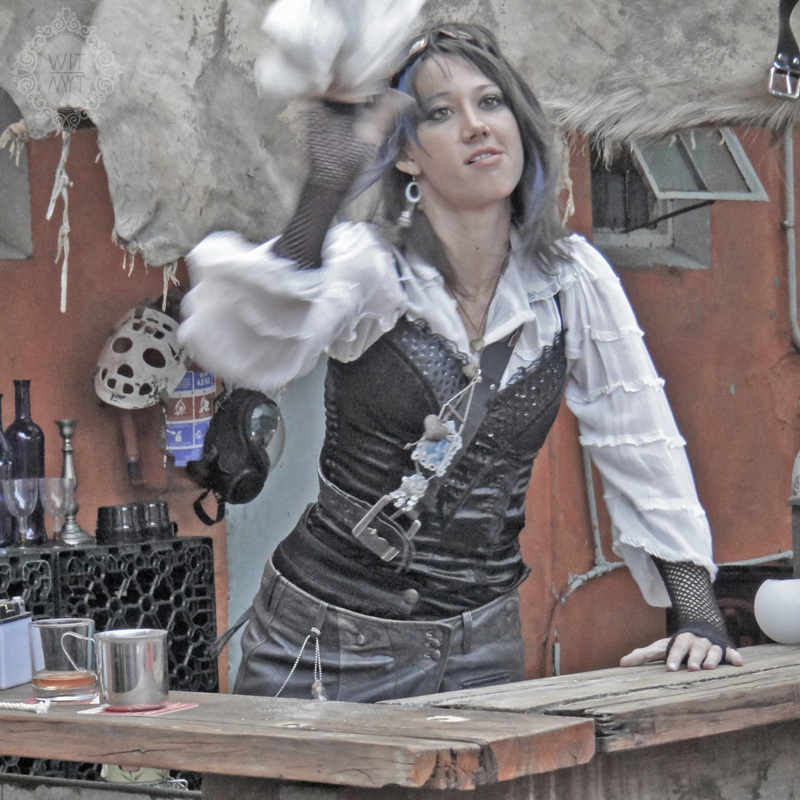 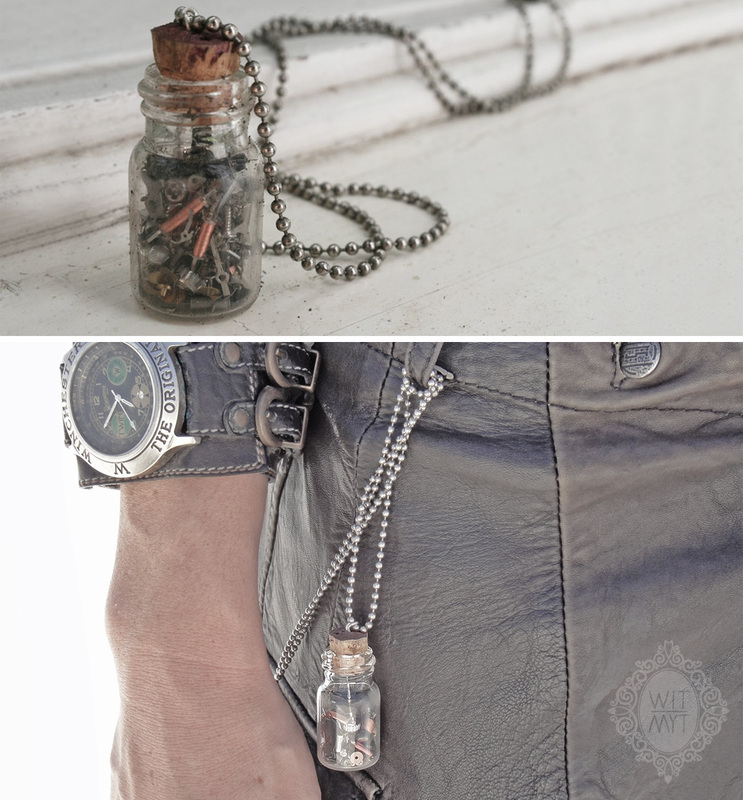 Set in a post-apocalyptic wasteland, the costumes had a steampunk flavour so naturally the jewellery had to follow suit. To achieve the lived in look I rummaged around in my hoarder's cupboard, visited thrift stores and bought up all the wrist watches I could find. Apart from the assembled pieces made from found objects I also made a few original pieces from copper and brass to finish off the collection. To some of these pieces I applied a surface treatment to age the metal.